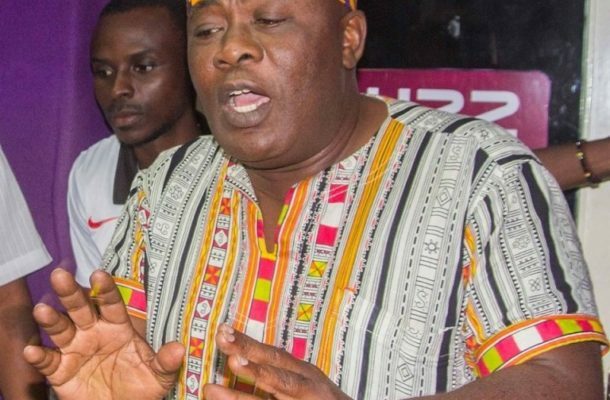 One of Ghana's music legends Willie Roi of Zylofon Media died in his office in East Legon on Sunday with blood oozing out of his mouth, it has been revealed. The Singer, songwriter and multi-instrumentalist's lifeless body was discovered by security men at the apartment in his office after his long absence since the start of the day. "According to the security personnel, they had not seem him move out till evening and decided to go check on him only to find out he had passed on with blood oozing out of his mouth. We just brought the body to the police morgue." Roi is credited for honing the careers of several musicians in the country as he was the AR manager for Zylofon Media that has top artistes like Shatta Wale, Stonbwoy and Becca. He was also Kumi Guitar's mentor.